What used to be my favorite social studies units are either in progress or coming up in the next couple of months in my district. There is a lot of curriculum to fit in and only two days a week to teach it. That's not a lot of time to get our students excited about American History. So, rather than trying to reinvent the wheel, I've located some engaging resources that you can use with the lessons/objectives you already have. 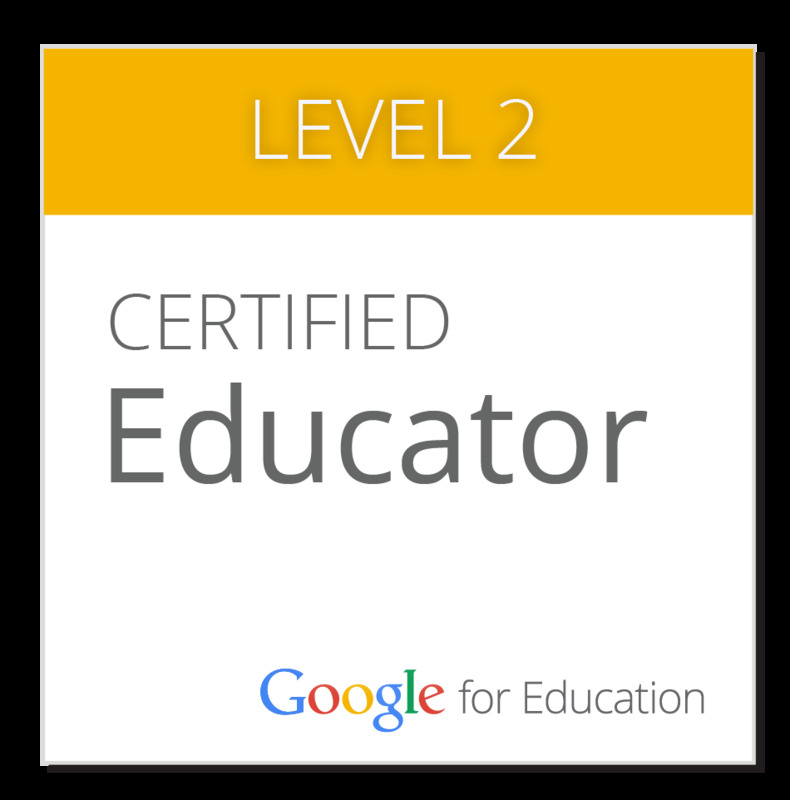 These can also be easily put into Google Classroom to do at home, as enrichment, or made into QR codes for centers. This site can be taught during the early settlements unit. 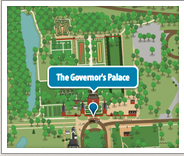 Students can use Chromebooks to tour the town themselves or you can use the tour with the whole class to discuss the culture/traditions of Colonial America. Play these two games on the Chromebook to learn more early occupations. The first is about how bricks were made and the second is about the tools the blacksmith used in his forge. 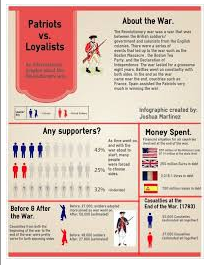 What happened on this date in the 1770s? You can find out here. You can change the date manually or just use today's date to read newspaper excerpts about events occurring at this time in history. 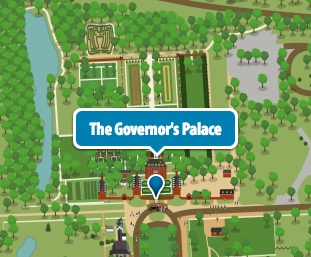 Students can click on each colony in the map to learn more about it including when it was founded, who moved there and why, and other historical information. It also include clickable points for five major cities. Like to show your students videos of popular songs with the lyrics changed to help them remember history? Click on the link above to see song titles for both Colonial America and Revolutionary War topics. A really engaging way to get kids to remember their history. This site has playable maps that you can stop and start wherever you want for discussions/Q&A, etc. You can play the entire Revolutionary War from beginning to end or pick specific sections to focus on. This interactive Q&A activity gives students a chance to make decisions that will either lead them to independence (with correct answers)... or not. Brainpop actually has quite a few resources for the Revolutionary War. Not only videos with quizzes but games and other tools as well. This link will take you to the list of options available. Great game to go along with the Rev War unit. Students can create a quick, random username and password and then go on the mission. Help to restore the Bill of Rights by navigating through the fictional town of Freeville to find the missing freedoms. This is an interactive textbook that students can read in addition to History Alive. Many pages have videos to play or pictures they can enlarge to learn more about a specific person or event. This is an interactive timeline of artifacts. Students can move across the timeline on the bottom of the screen and tap on any of the artifacts to learn more about them and their importance to the time period. This is a quiz game where students have to find a dog named Thimble in the colonial town. They have to answer questions to move through the map and learn more after each correct answer. LOOKING FOR A PROJECT IDEA? Easel.ly is a great tool for creating digital posters or infographics for these units. It is super easy to use and you can create class groups, send out a link, and use a class code to join. Connecting educators and classrooms around the world allows students to learn, question, create, and engage in meaningful, authentic opportunities. There is a whole collaborative, world-wide community out there involving students, educators, and organizations at all levels with a goal to increase opportunities for connections around the globe that support cultural awareness and recognition of diversity. Embracing a rapidly changing world, our job as educators is to empower learners to assume active roles in their communities, to face and engage global challenges, and to contribute proactively toward a more peaceful, just, inclusive, and secure world. This is one of the strategic goals in my district and so I collected these resources to help teachers find ways to support their students. How can I integrate these connections into the classroom? Need to connect? There are many ways to start reaching out. 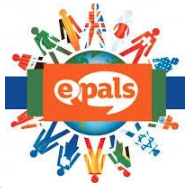 Nepris focuses on connecting classrooms with industry specialists around the world. The freemium version lets you create one live virtual session and join one live industry chat but gives you unlimited access to all past recorded videos/virtual field trips to use in your classroom. With participants in over 200 countries, this service allows educators throughout the world to connect with one another in meaningful ways and collaborate. Projects and challenges are available in addition to Epals to reinforce the connections made. Mystery Skype (or Google Hangout) is a 45-60 minute session with a classroom in another part of the country/world. Students ask yes or no questions to guess where the other class is located. Once the locations have been guessed, the students can share information about where they are. Working in K-5 classrooms, not only do I support teachers with tools for their students, but I also see some of the awesome ways they are already promoting confidence, independence and ownership in their classrooms, even with regards to tech integration. There is nothing I love more at work than walking into a classroom where technology is being infused all across the board, rather than something just taken out when needed. I can tell immediately just by looking around the room at what is hanging on the walls and by what the students are doing that it is truly a connected classroom. 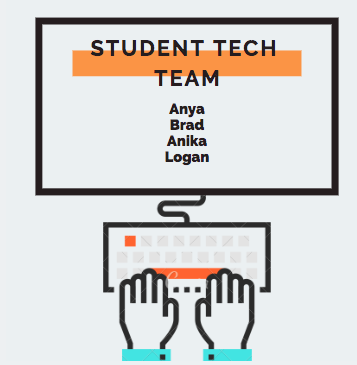 Create a student tech support team. This can rotate each week, allowing three or four students to be the technology helpers in the classroom. This builds confidence and the students love to show what they know and support their peers. I've seen this done as young as 1st grade with excellent results! Help students monitor their own progress using an interactive status chart. 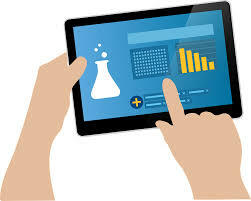 Designate an iPad or other device for them to mark their status during projects or activities. It will help them stay focused and be more independent. It will also help you as the teacher to keep better track of everyone's progress. This example was created in Smart Notebook. Students can drag the star to their box or draw a checkmark in their box on the Smartboard. It also works in the free Smart Notebook app. No board needed! 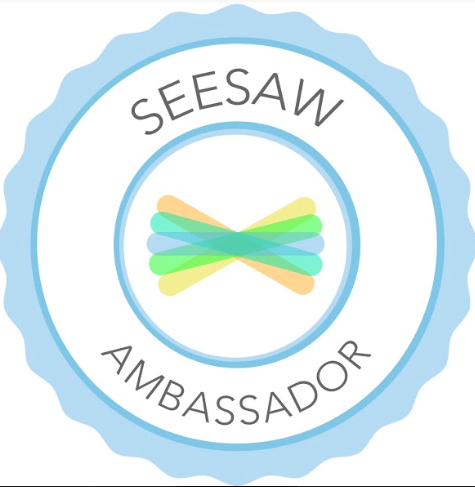 Use Seesaw! 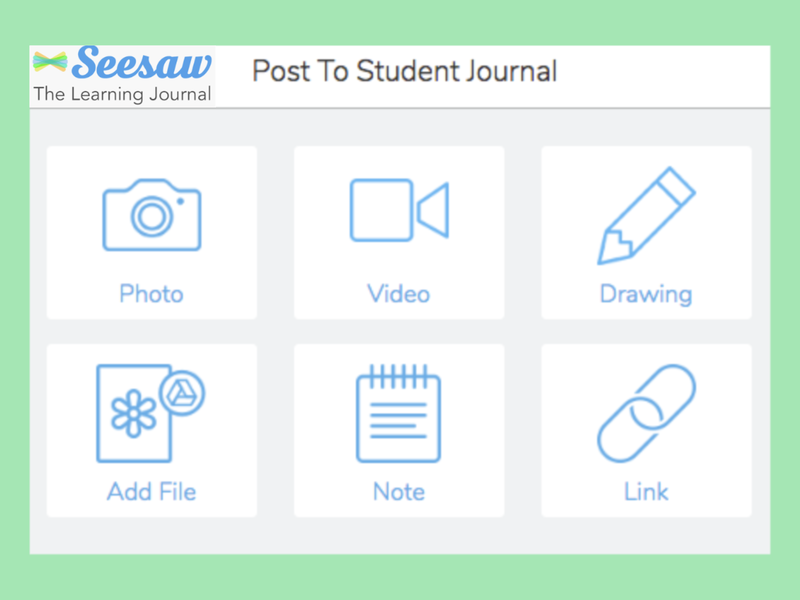 Seesaw is an excellent tool for students to show what they know and keep a record of their growth and accomplishments. 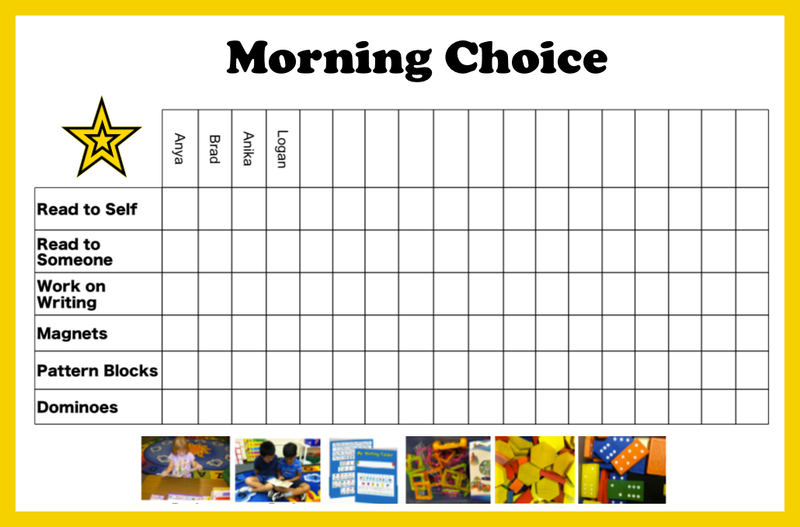 It can be used in any subject area and parents can join to get a peek into their child's day. Teach students how to identify pieces that have meaning to them and use the recording or captioning tool to reflect on them. They can add their work anytime throughout the day. Use QR Codes. Forgot your homework? 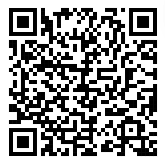 Scan the QR code and fill out the Google Form to let me know what happened. Want to borrow a book from the classroom library? Add a suggestion to the class suggestion box? Create a Google Form and hang the QR code somewhere in the room for easy access. A great way to collect information into a handy spreadsheet. 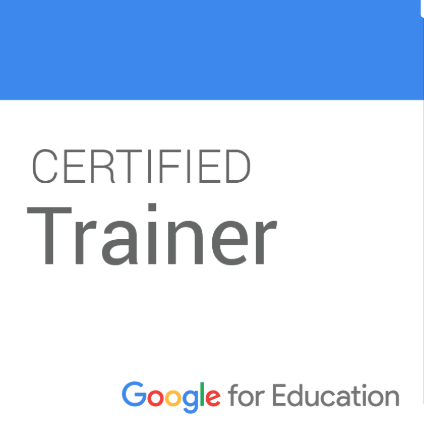 Using Google Classroom? Just add the links to your Forms in the classwork tab to use whenever needed! Learning about animals? nonfiction topics? a specific time period in social studies? Make devices an option for research. Some students will use them and others may not. That's ok! Student choice is a wonderful thing. Add some resource links to Google Classroom if you like, or let students explore on their own to find what they need in addition to using print books and other resources. These are just a few ways to incorporate technology naturally. Check out your colleagues classrooms or ask your admin to let your next meeting be a share of ideas. The best teacher learning comes from seeing each other in action. If you would like to try the status chart, it's free! Just click the link in that section. It is in Google format. To use it, just add it to your drive. Using laptops? Download it first and then upload to Smart Notebook. Using an iPad? Import into the Smart Notebook app directly from your Drive! Some of you might remember Front Row Math from a few years back. Front Row has revamped itself as Freckle Education and offers a free, differentiated experience for your students. There is a paid version but it isn't really necessary. The free version has everything you need to get started. If you are brand new to Freckle, check out my set-up tutorial screencast by clicking here or going to the Featured Screencasts tab of my blog. Then, head over to Freckle.com to get started! In our district, the math workshop model is implemented so teachers create stations for their units of study where students work at their level on tasks to help strengthen their math knowledge. Freckle is perfect for these math stations and provides meaningful technology integration. Progress can be viewed on the teacher device, allowing that data to assist in planning future instruction. 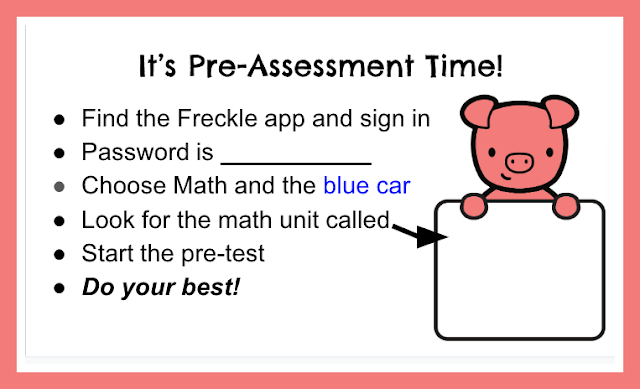 Freckle offers several types of assignments that promote differentiation and personalized learning in the math workshop. The adaptive practice begins with a pre-test on a particular unit of study and then place students on a path according to their instructional level. They continue to work on this path and move up as they learn. The targeted practice assignment allows you to assign a set of 10 questions focusing on a specific standard. This is great for students who need extra support with a specific standard. The benchmark assessment allows you assign by standard or domain, and they even have some free inquiry-based projects for students to collaborate on! When students complete assignments, teachers can view the reports to see trends in understanding and similarities in student needs to help them create math groups. Freckle also gives priority to how students learn. 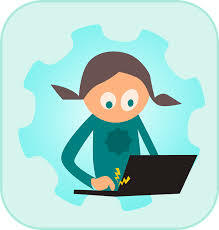 When students work within Freckle, they have access to virtual manipulatives, the ability to do their work in a digital workspace right next to the problem, strategy video tutorials in case they get stuck, and a list of classmates who have mastered the skill who may be able to assist. Plus, students always have the option of having the questions read out loud to them as well. If there is any app/website you are going to use in your math workshop, this one, in my opinion, is one of the most differentiated available. I've even created some station signs for my teachers to use with their students. Feel free to click and copy for your own use! 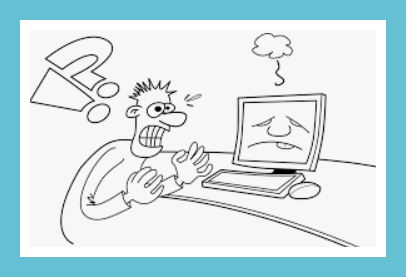 Recently, I asked some teachers in my schools and online, what causes some of their biggest tech headaches in the classroom. I found that many of the answers were similar no matter what grade level they taught. While the optimal scenario would be for everything to work out perfectly every time, the chances of that happening are slim. 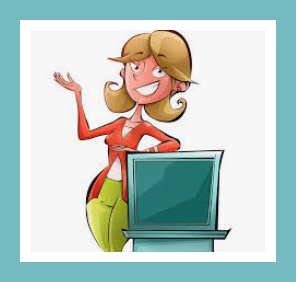 However, in order to save our teacher sanity, I do think it is important to stay solutions-focused and at least share with you some strategies, fix-its, and workarounds that have worked for myself and my teachers. Planning a great lesson that integrates technology and the tech not working at the exact moment you need it. Keeping kids focused and not straying to other websites/apps. This is the number one complaint across the board. Unfortunately there is no easy fix. Did you have everyone restart their devices? When in doubt, turn them off and back on again. However, if it isn't just a hiccup and the whole building is down, you'll need a back-up plan. Don't create a second lesson plan. It isn't practical and you have quite enough planning to do already. Instead, think of a way you could adjust it so students still receive the same benefit from the lesson. If your schedule allows it, be flexible. Can you flip today's lesson with tomorrow's lesson or save this lesson for the afternoon instead of the morning? If you work with high schoolers, have them get out a few phones and work in groups. The phone can be a functional tool in the classroom when used appropriately. Above all, don't sweat it. Focus on what you can control. Your awesome lesson will still happen, just not at that moment. 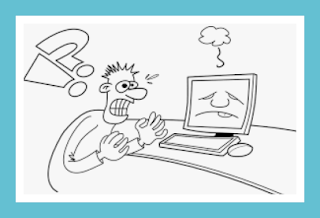 If your district doesn't subscribe to a service such as Hapara or GoGuardian where you can see student screens on your teacher computer, you have to be creative with your device management. I suggest setting up guidelines from the start, giving the students ownership of their behavior. Begin with mutual trust and give them a chance to show you that they can be responsible while also letting them know your expectations. Using iPads? Guided access will be your best friend. Set a password and kids can only use the app chosen. Chromebooks? Do random history checks. Have them sign a contract at the start of the year, discuss with parents how they can support you and their children. If you do have a problem, have a plan for how you will deal with it. Too many usernames and passwords? So many different websites have sign in credentials. If you are a Google Suite user, this isn't so bad but if you aren't and you have multiple e-mails or passwords, this can be a nightmare. My suggestion is to use an app on your phone such as Keeper or, if you prefer paper and pencil, a little password book. You can get one on Amazon for under $10. 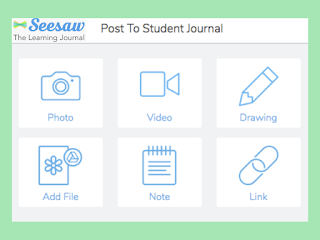 For younger students, print out their logins and use clear packing tape to put them inside the front or back cover of a notebook or homework book. Don't forget to make sure the websites you are using are ok for the under 13 crowd. Unfortunately, aside from chatting with your admin about how this can be remedied, there isn't really an instant fix. Our admin bought four Chromebooks for each classroom in addition to the carts so that stations could still be run throughout testing. Our older students are all 1:1 so it is no longer an issue. I do think it is worth the conversation with your admin however, to brainstorm possible solutions to this problem. Teacher filters are different than student filters? We have this issue as well. My advice to my teachers is to use a Chromebook, iPad or even with your phone connected to the student wifi to test the sites a day or two before they are to be used. This does take a bit of time but it prevents the frustration on the day of the lesson when students can't get onto the site. Another option is to create a student tech team in your classroom and make this one of their jobs on Friday afternoon or Monday morning. They can report back to you and you can adjust as needed. Obviously, there are no quick fixes. The best remedy is a mindset that allows you to stay calm and not let frustration take over. Model for the students how you are solving these challenges with creativity and finesse. A strategy they can use outside of the classroom as well. This was me six years ago when I switched positions from 4th grade teacher to technology coach. I had an iPad. Heck... I was pretty adept at using it too, but I had no idea of its capabilities beyond using apps and websites, etc. In my second year, I was asked to do a share session with the special education teachers on how they could use iPads to benefit their students, I naturally did some research so I could plan effectively. I was so extremely excited by what I found! Fabulous tools built right into the iPad that, in my opinion, can be used for all students in the classroom. My absolute favorite of the accessibility tools is the assistive touch feature. This puts a small, moveable dot on your homepage. When you tap it, a small window opens with options that you customize to meet your needs. How does this help? It makes it super easy for students to take a screenshot, lock rotation, turn volume up or down, etc. Little fingers can have trouble pressing and coordinating the iPad buttons and this cuts out all the frustration and gives them a sense of confidence and independence. Another great accessibility tool for the classroom is guided access. 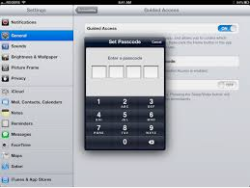 This allows you to set up students in one app and lock it so they cannot leave or be distracted by other apps on the device without it being unlocked. Very useful for stations when you may need to be working with other students or for specific students who may have difficulty staying on task. 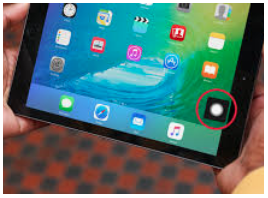 The iPad has specific features for students with vision challenges and/or hearing challenges. 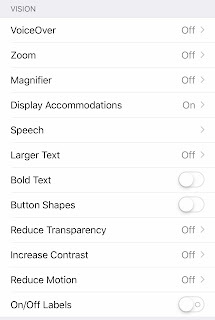 It can read a page or a selection out loud for students, magnify the screen, enlarge the app buttons, and more. However, it would be a very long blog post if I described every accessibility feature available so instead I'm adding a link to the website that describes them all. Click here or on the photo below for details about how other accessibility tools can support your students and your instruction. I know that my teachers are loving these features and I personally commend iPad for offering such great services. 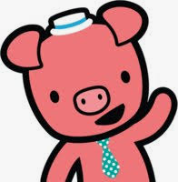 Epic is one of my favorite apps/websites for the K-5 classroom. Not only do I love that it easy to use but also that it is one of few apps out there that are completely free for educators (for now anyway) and allow you to differentiate for your students according to their reading levels and interests by assigning book collections that you create. If you aren't aware of Epic, take a look at my Featured Screencasts page for a brief overview and then head on over to Getepic.com to get started! During your nonfiction unit of study. Assign a general collection of nonfiction books or let students browse on their own. Have them look for nonfiction features and create a tally chart for all the features they locate. 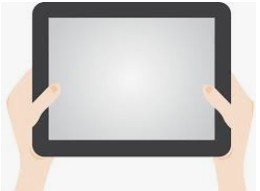 If you have shared devices, half of the class can use iPads/Chromebooks and half can read independently. Then switch! Even less devices? Make it a station! Also for nonfiction, find out what topics students want to learn more about and create collections for them. Assign the collections and you are giving them a great resource for their research! Use Epic as a listening center. Students can explore the "Read to Me" or "Audiobook" sections or you can have them choose from a themed collection to match your reading unit of study! Read aloud! Project Epic on your interactive board or just use an iPad to read aloud to your students or to model a specific skill or reading strategy. Use the Epic monthly calendars as part of your daily routine. 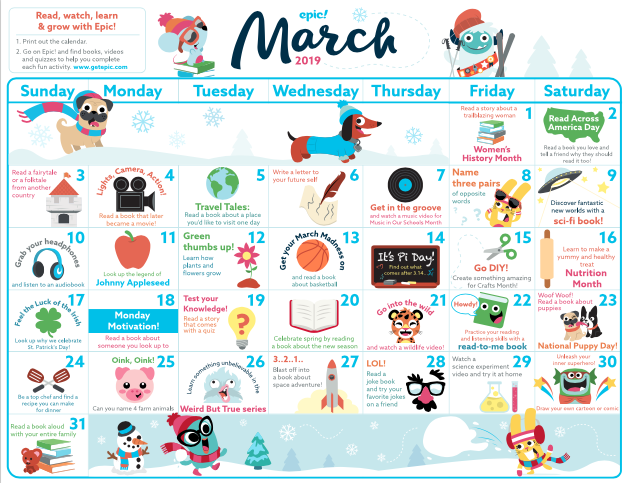 Epic puts out a new calendar every month full of activities you can do as a whole class during morning meeting or as activities when students are unpacking and getting ready for the day. You'll find these calendars in your teacher dashboard on the left hand side. Check out the calendar for March below and click here to grab a copy! Tech Integration: What Does It Really Mean?